We can never deny the fact that with sports it can get really physical and competitive, at times sour if another team disagrees with how the results came to be. This is where sportsmanship comes in, a character or practice that deals with respect. It mostly deals with how members of opposing teams behave in the field or court and how they deal with their losses. Being a sportsman takes time and discipline, sportsmanship is not innate; it takes years of understanding how not every time one always wins, that there will be moments of defeat and that no matter how competitive or physical it gets, respect is paramount. You may also see Certificate Templates. As in most cases, those who perform with respect and dignity are recognized not only for their greatness in sports but also for their goodness of heart. There is an award waiting for those who embody what it is being a sportsman and applies the practice of sportsmanship to heart. It is proving that, albeit physical and competitive in nature, sports are played with respect for others and dignity intact. 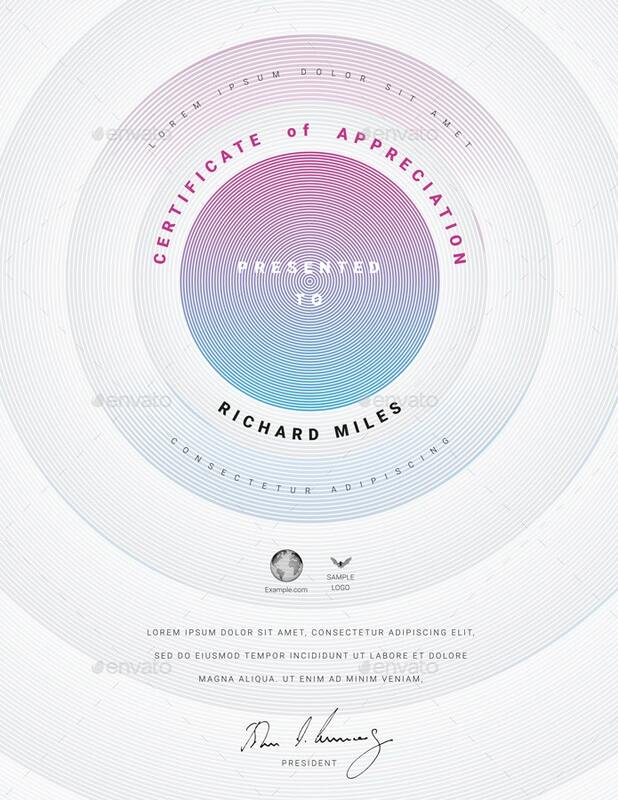 You may also see Printable Award Certificate Templates. To prove that this award actually exists, let us use the National Basketball Association (NBA) as an example, as they annually give out this award to a player who has exemplified what it is being a sportsman, a player who plays with an ethical behavior, who plays fair and with dignity. Every year in the National Basketball Association a player is honored for their sportsmanship. But, how do they actually choose the best fit for the Sportsmanship Award? Choosing the awardee for the NBA Sportsmanship Award is actually a communal decision. Every year, the thirty different teams who are a part of the National Basketball Association choose or nominate a member of their team for this award. From these nominees, panels select players from each NBA division as the divisional Sportsmanship Award winners. Then, at the end of the regular season, players of the league get to cast their votes for this award template. What is the Most Effective Way to Present the Sportsmanship Award? 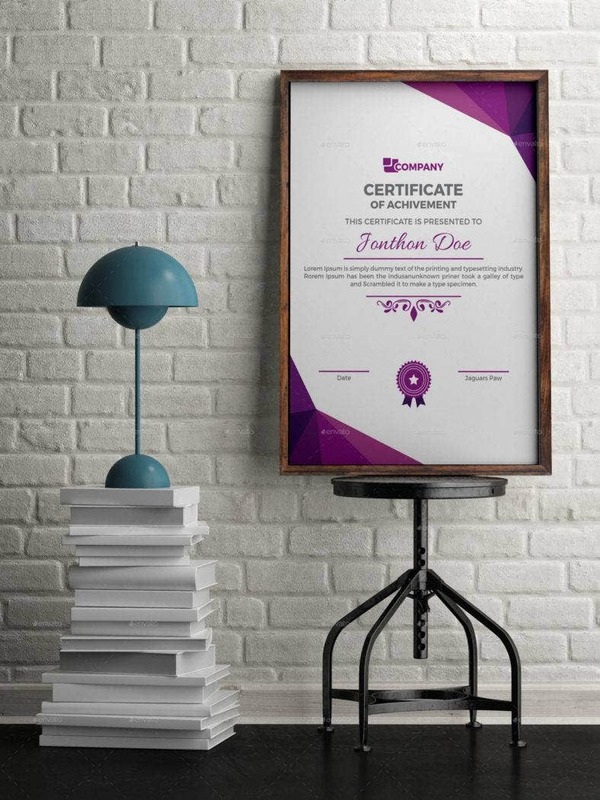 What are the Advantages of Choosing to Buy Premade Certificates? 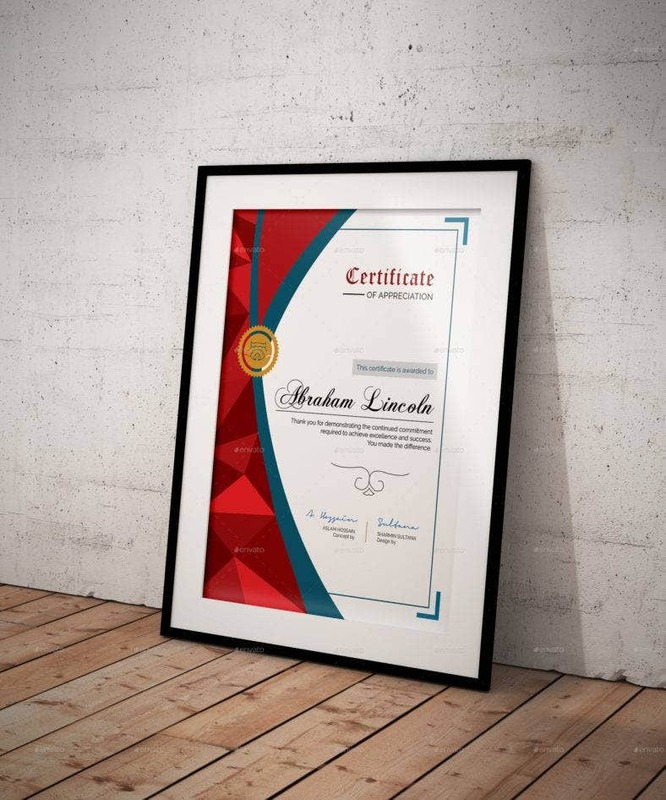 Choosing to buy certificates that are premade and readily available has a lot of advantages. 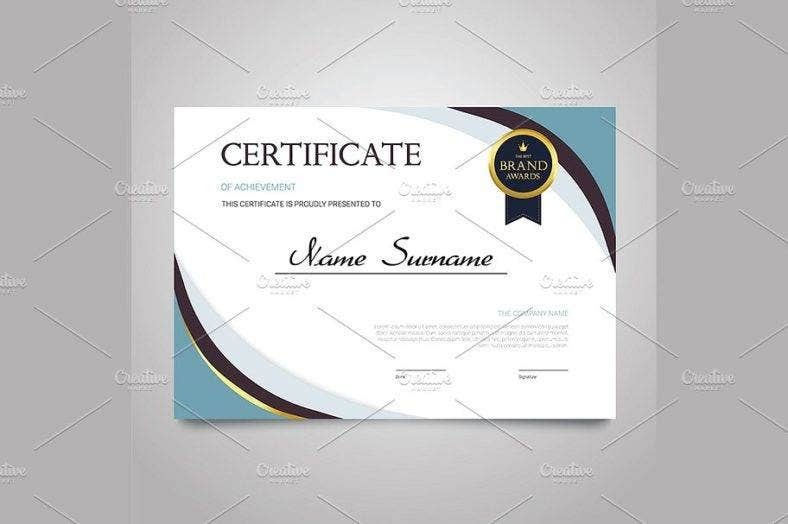 To begin, a premade certificate costs a lot less compared to its counterpart. This is because it does not demand a lot from the graphics artist. 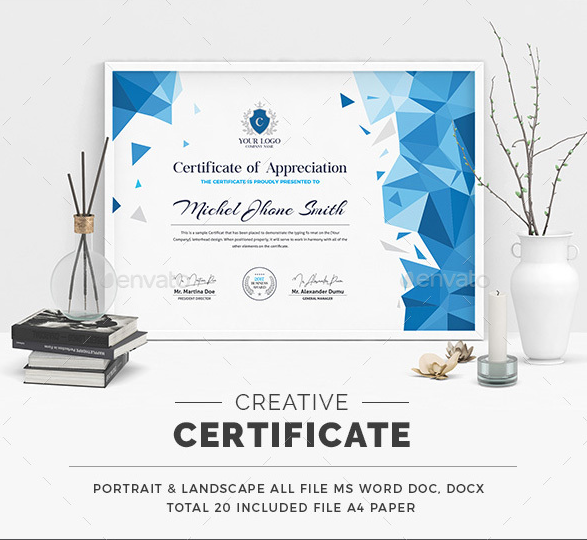 The different graphics artists who design custom certificate designs create these certificates based on assumption; assuming it is what their customers will gravitate towards to. Meaning, they design what they like based on their preference and leaving what the customers want as an afterthought. 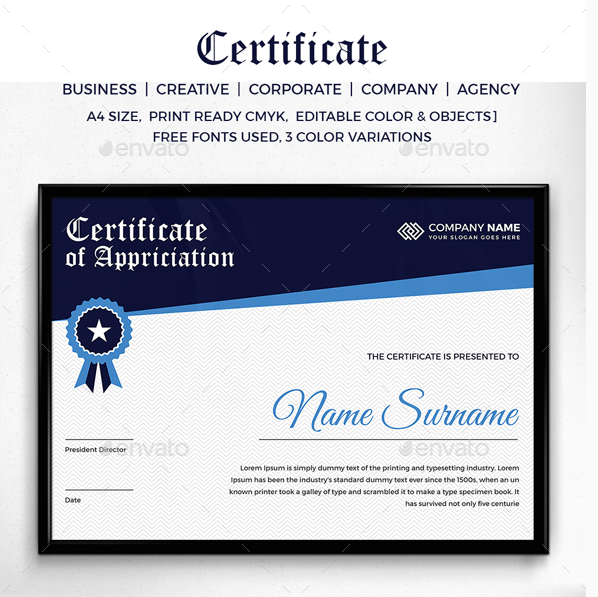 Premade designs are also very easy to edit and customize since these certificates come in a file that is easy to do so. 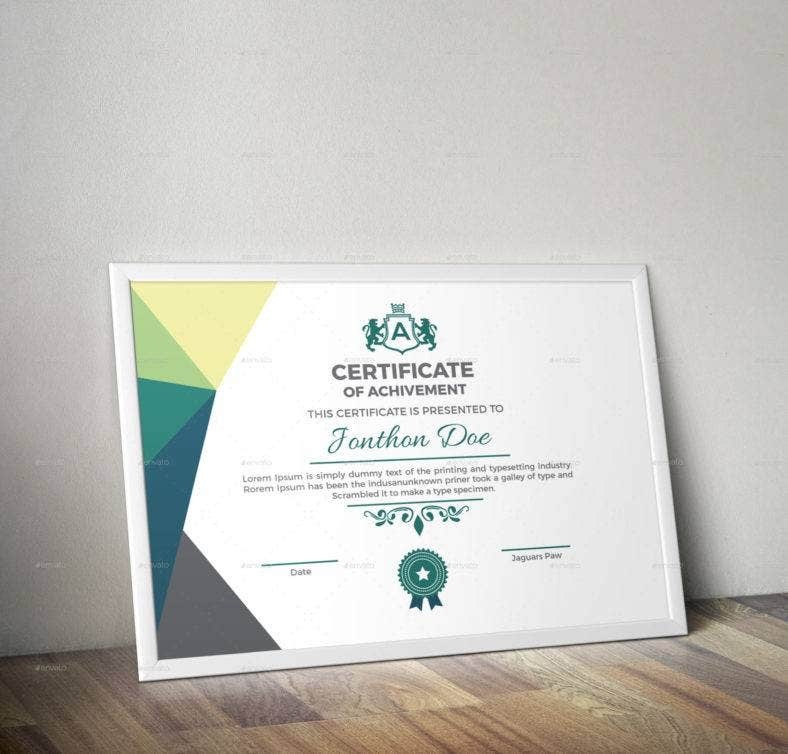 Especially that everything is already laid out for you by the graphics artist, the only thing that you need to do after purchasing is edit the texts to what is needed for your certificate. 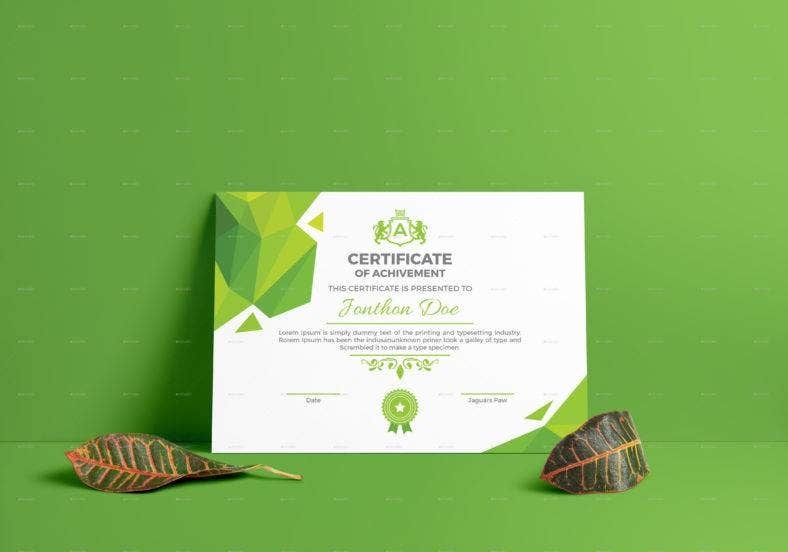 Other than that, a premade certificate is fully editable and customizable to your accord, from texts to fonts, to colors and designs, and so much more. 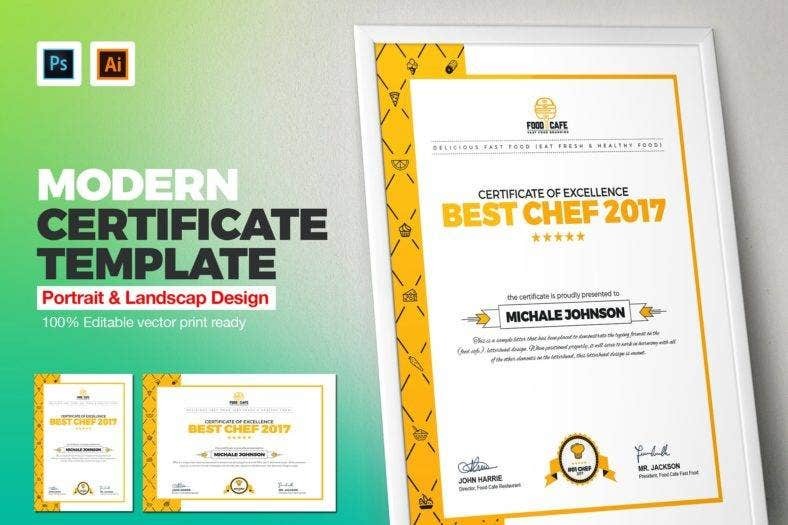 You are given as much freedom to do anything you want with a premade certificate, in turn, creating a more personalized certificate. You may also see Student Award Templates. 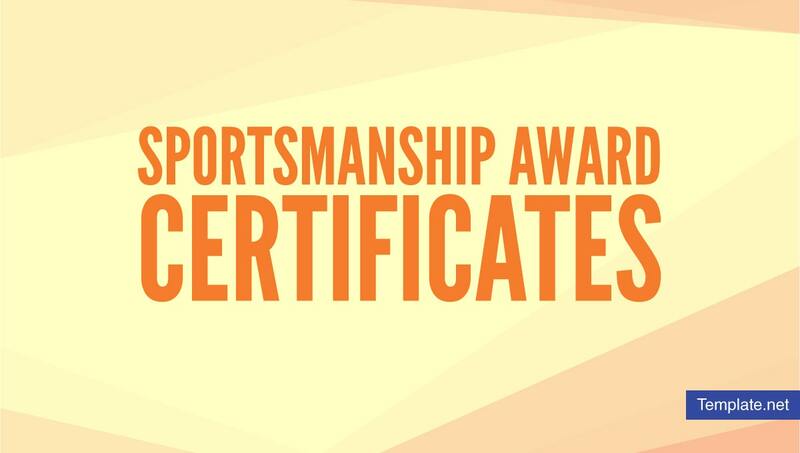 What Should be in Your Sportsmanship Award Certificate? 1. Name and logo of the group or association giving out the award. 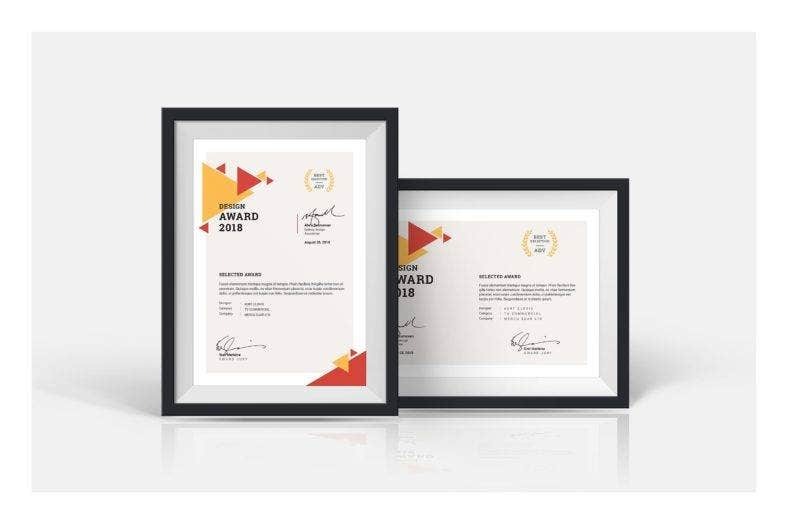 It is important to have the name and the logo of the group or association giving out the award as it connotes legitimacy, reliability, and professionalism. By doing so, assures the recipient the recognition he or she is receiving is not of fraudulent nature. 2. The kind of award being given out, in this case, a Sportsmanship Award. 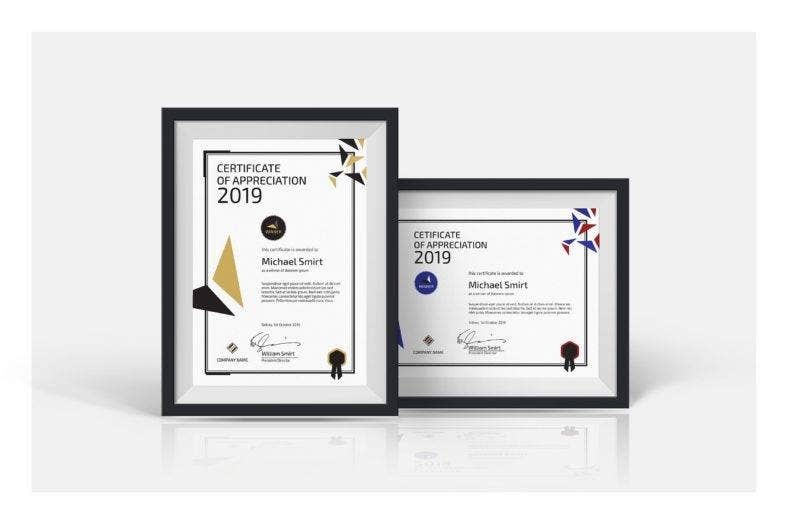 It is important to put a label on what you are recognizing your recipient for as there are numerous kinds of awards out there. 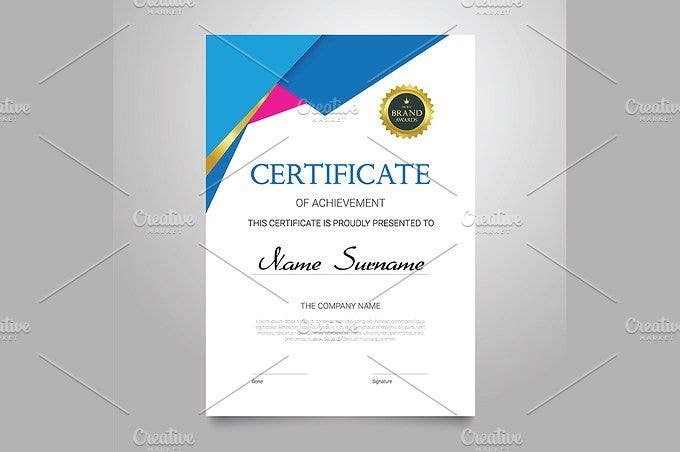 To avoid confusion, state it in your certificate what the award is. 3. Name of the recipient receiving the award. 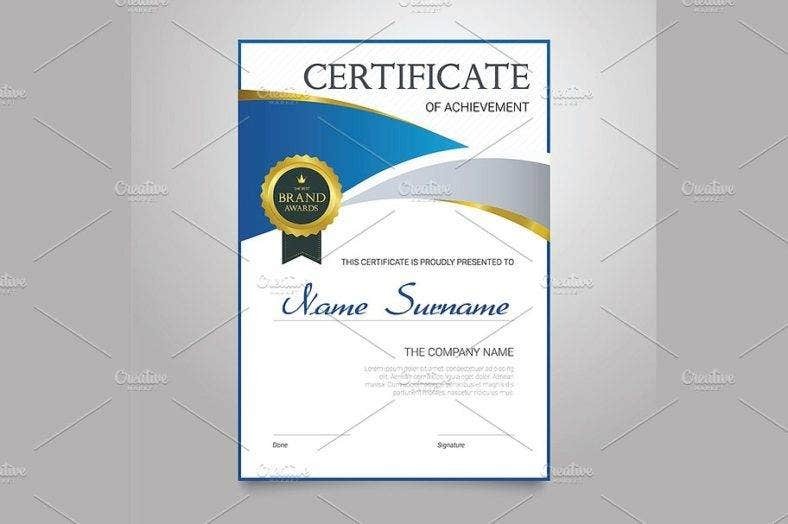 To make it more personal for the person receiving the award and certificate, it is important that their name is included in it. 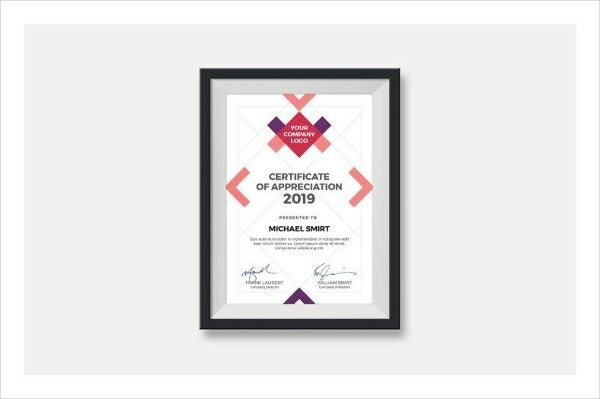 It is also important to make this one of the biggest text out of all to make it all the more effective, as it is the very objective in giving out the award or certificate: to honor and to recognize the recipient. 4. A short or brief text. This is used to give context to what the award is all about, for this matter, a Sportsmanship Award certificate can have this text: “for demonstrating the type of character and integrity that inspires others. Your selfless efforts are appreciated and have not gone unnoticed”. By doing so, will give the recipient and other people more idea to what he or she has done to acquire such honor or recognition from the people giving it. 5. Names and signatures of people in a higher position. These pieces of information will also convey a sense of validity and legitimacy to the recipient and to other people. 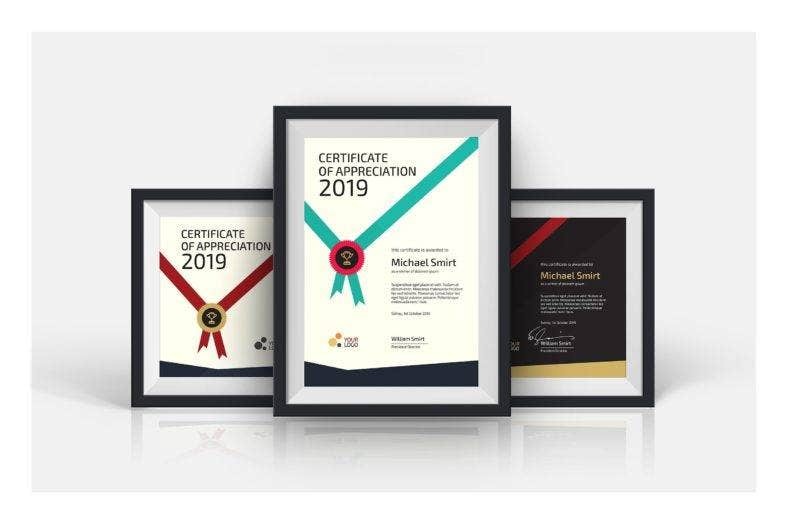 Having these will truly validate the recognition since it is acknowledged by those people in a higher position than others. With that said, names and signatures of people in a position elicit reliability and it connotes trustworthiness. 6. Other information. Other pieces of information may also be included, like the date the award was given, or who presented the award, name of the team, the kind of sports the individual plays, and so on. These mentioned are some of the pieces information that you can include other than those specifically mentioned in this list. 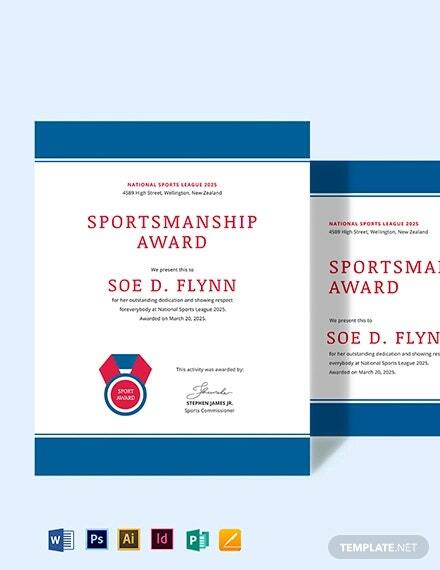 If you ever found this article helpful, do not forget to bookmark this page for future references and kindly share this with other groups or associations seeking the perfect certificate for their Sportsmanship Award.